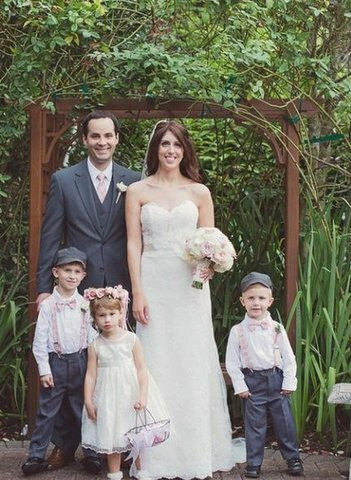 We simply adore this newsboy cap for the little man in your life on your wedding day! 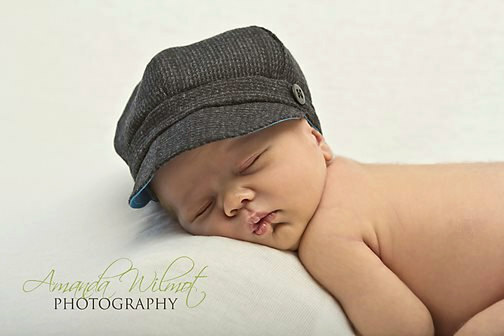 Made from high quality upcycled tweed, this cap is ideal for your handsome little guy. It is fully reversible for two hats in one and comes in newborn to child sizes, so is also suitable for your older ring bearer. Only $28.97 from Bula Jeans Boutique.